Thanks for visiting Cello Dreaming. Here you can find out about my performance projects, my work in the community and my passion for music education. Take a look around. Listen, watch, read, comment and get connected. I’d love to hear what you think. If you like what you see and hear, please share. I simply love music, what music can do for people and for a community. In my work I celebrate how music connects, inspires and uplifts the spirit. If you are a music lover, enjoy attending exciting artistic performances, appreciate bold vision, compelling education projects, and you can see these types of events being part of your local community, please join me in celebrating the beauty of music through education and performance. Visit this page to see events happening every month! A 2.5 hour Masterclass, Baroque Ensemble Workshop for youth and adult musicians interested in learning more about Baroque style and looking for a Masterclass opportunity. 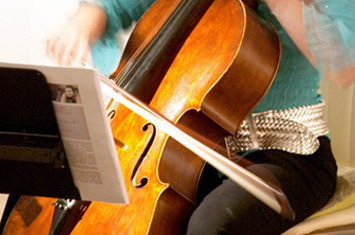 Have you always wanted to learn to play music and the cello, but never had the chance? Then this class is for you. 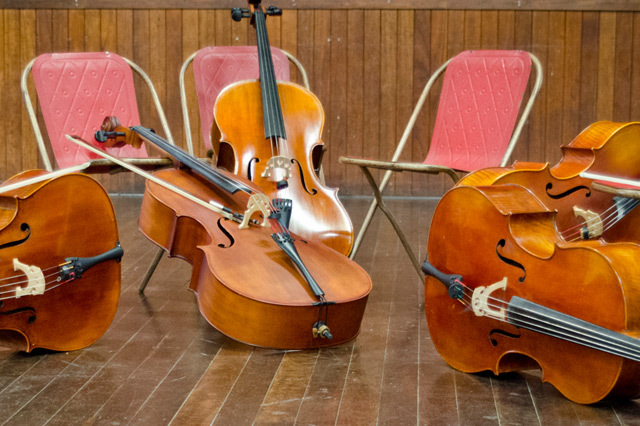 There is no previous experience required, and you can learn an introduction to playing the cello, reading music and having fun with other learners, in a relaxed, no pressure environment. Your opportunity to meet and greet Louise King in an informal meeting at her private teaching studio with complimentary afternoon tea. Discuss what you would like to gain from private music lessons and find out what opportunities, student concerts, workshops and ensemble programs are planned for 2018. Louise King understands why self-development and professional training is so important. If you teach, you need to feel inspired and equipped with the many challenges you and your students face. 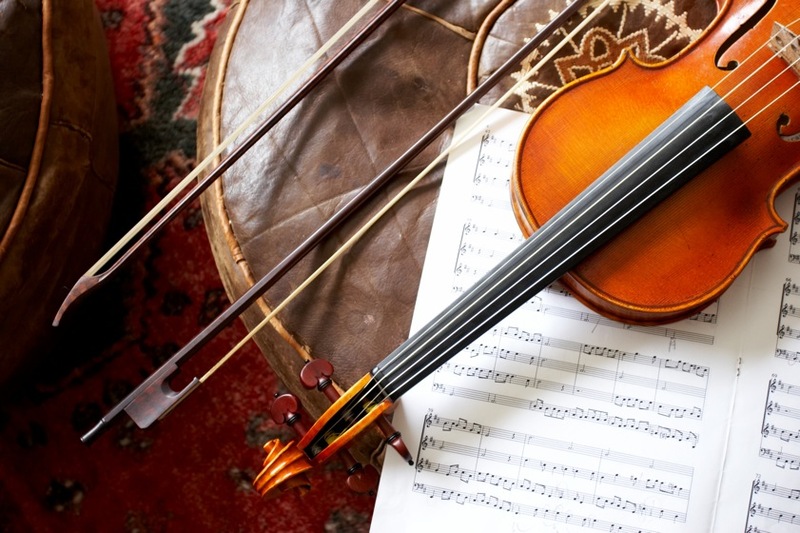 This workshop will help you to design string lessons that inspire you and your students, help you to create an action plan for your teaching year, and provide teachers with guidance and new ideas and inspiration. Workshop Participant Skill Level: Advanced player, professional string teacher, classroom music teacher. With over twenty-five years teaching experience in many fields – classroom music, instrumental music lessons, tertiary level tuition, workshops, community music, special needs education, school presentations and performance outreach projects, Louise has the motivation and experience to empower teachers to be revitalized and up skilled and suggests ways to manage work flow and student pastoral care and school responsibilities. In this Workshop, teachers will learn new insights into working with beginner students. If you’ve ever wanted to learn a musical instrument as an adult but think you’re too old or you’d be alone, think again. Art Facts says 20 per cent of children learn music but 70 per cent of adults wished they had. 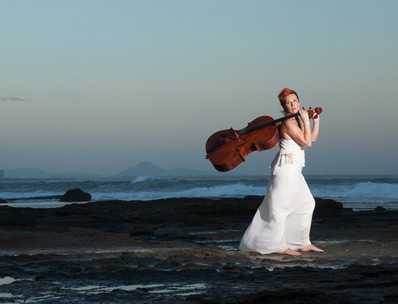 Cellist Louise King has been teaching adults for more than 10 years and spoke with Rob Blackmore at ABC Radio Sunshine Coast about this statistic and what holds adult students back. Learn more about Louise King’s teaching style and experience teaching adults. The perfect gift for your favourite cello student is now available! Cello Dreaming is excited to offer a wide range of Gift Certificates for those wanting to help out their loved ones with their music education. 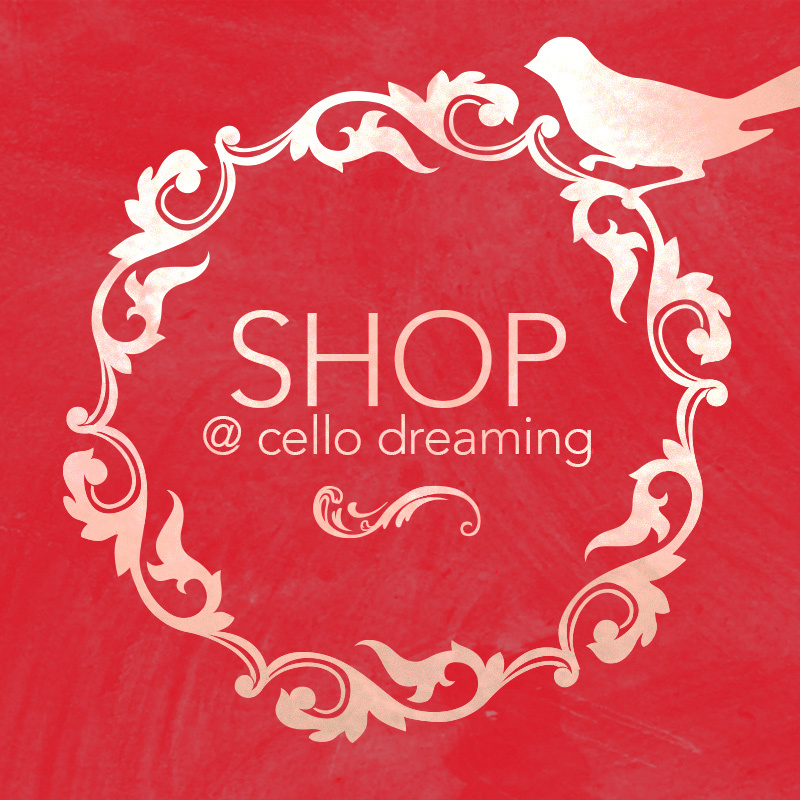 The Gift Certificates can be purchased online via the new Cello Dreaming shop. There’s often a focus on encouraging children to play a musical instrument but somewhere into adulthood, that emphasis dissipates. But not for a group of adult, non-professional cellists on the Sunshine Coast. The group of five came into the studio with ‘facilitator’ and teacher, Louise King. They spoke with presenter Rob Blackmore from ABC Sunshine Coast about losing music through their adults lives and how they brought it back.. Interested in joining this group?. 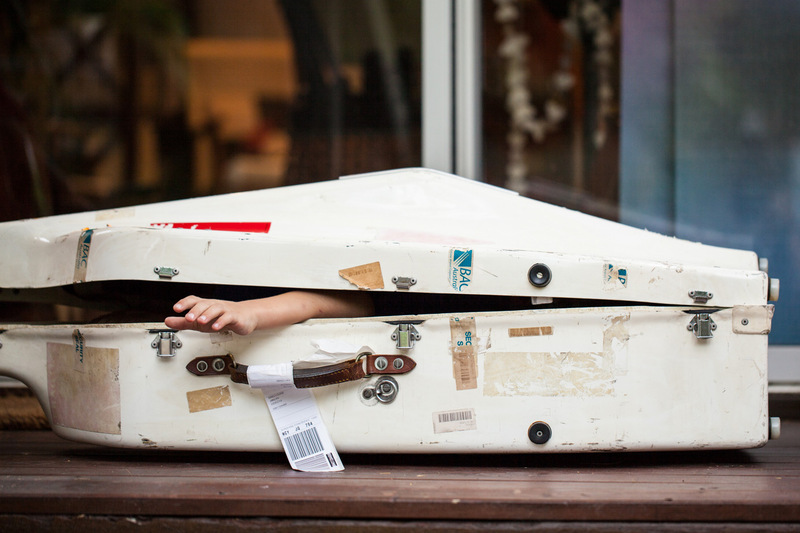 New student of Cello Dreaming? Cello Dreaming has created this free online guide to help you with the time consuming and often overwhelming task of buying your first cello. Whether you are interested in renting, buying or upgrading a cello, this guide will narrow down your choices and help you make the right choice for you. We have worked with Louise for over ten years now to enhance both our beach and church location ceremonies with fine music. For anyone looking to enhance his or her event with music, Cello Dreaming will certainly make it special and very memorable. 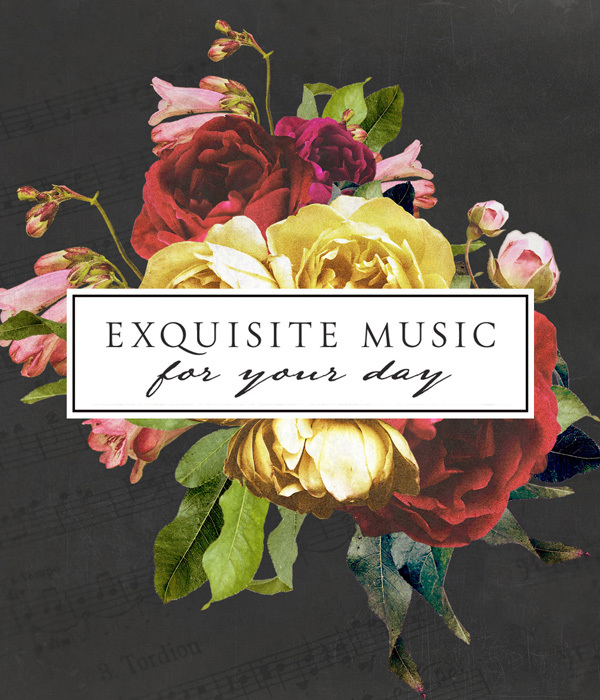 Dynamic, energetic and insightful, Louise seeks to engage, communicate and enthuse musicians and listeners with exciting repertoire choices that are both unusual and age and skill appropriate. Known for her charisma, sense of fair play and her ‘make-music-meaningful’ message, Louise King has quickly become one of Australia’s favourite Eisteddfod adjudicators. Improve in an engaging and musically enriching session with group performance stagecraft, repertoire choices, interpretation of the musical score, improvisation, group negotiation and communication skills, musical direction and historical general knowledge. Develop your school ensemble’s musical skills and discover a professional’s tips on rehearsing and playing in a group. Enhance your school ensemble’s musical output and motivate ensemble members with a strong focus on blend, balance, energy, posture, tone quality and basic instrumental techniques. When you teach a student in a way that embodies a true sense of who they are and reflects the life, energy and dreams that pulse within, you are creating a musician whose very soul is nurtured. Louise King explains her teaching philosophy. 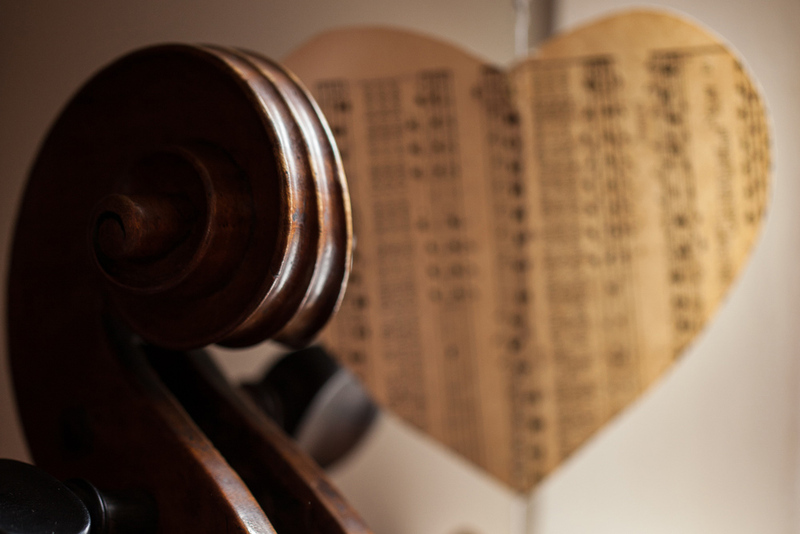 Specialising in exquisite wedding music, Cello Dreaming offers you a stunning range of music for your ceremony, pre-dinner entertainment and canapé music packages. 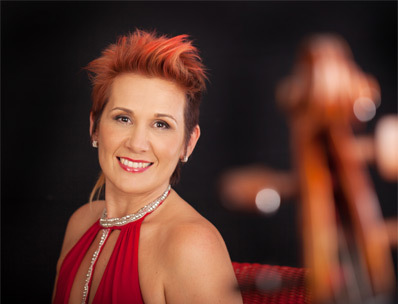 As Artistic Director of Cello Dreaming she runs a busy private teaching studio, produces and presents community and professional concerts, workshops, collaborative performance projects, mentors emerging young musicians, and is Music Director for the Southern Cross Soloists Winter Music School and tutors for the Australian and Queensland Youth Orchestras. 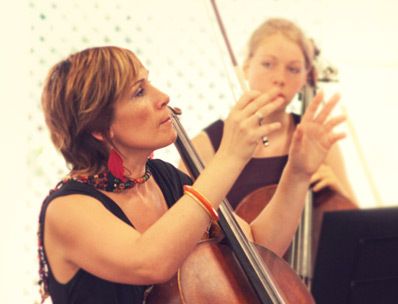 Louise King is offering a range of exciting cello learning packages, including intensive lessons and discounts on beginner and Skype lessons. As the sun set on Saturday 7th September, over one thousand people gathered under Eudlo’s majestic Ghost Gum Tree to celebrate the launch of three Animating Spaces arts projects. Tulipwood (harpullia pendula) is an Australian rainforest tree typically found from Bellingen NSW to tropical Queensland. Small, attractive and found in surprising places, this tree is much like it’s musical namesake. 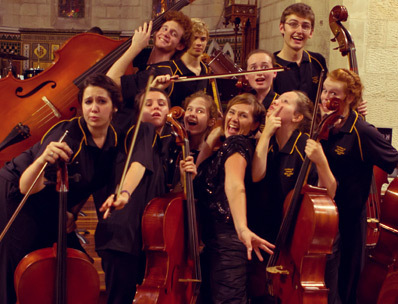 Check out a range of workshops cello dreaming can offer your school or community. 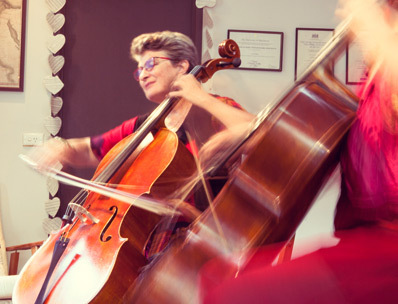 These Cello Dreaming Ensemble Workshops provide an opportunity for aspiring cellists to meet for an intensive, fun-filled ensemble classes of melody, harmony, group tuition, technical warm-ups, improvisation, musical guidance and inspirational tips from one of Australia’s top professional cellists and teachers. Offered exclusively as a part of the dreaming BIG Concert Series, these exciting workshops are ideal for young aspiring musicians. Do you love music and play violin, viola, cello, saxophone, clarinet, oboe, flute or piano? Do you play in a duo, trio, quartet or string or wind ensemble? 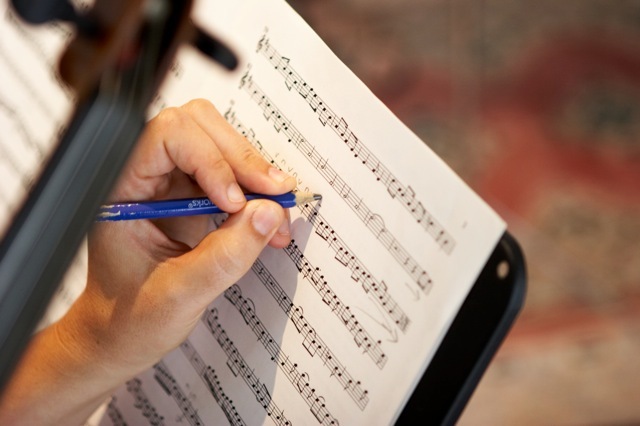 Have you got music needing a polish ready for an upcoming performance or exam? Book in and participate in an exclusive and inspiring performance workshop and masterclass with visiting guest musicians of the Dreaming BIG concert series presented by Cello Dreaming. in this inspiring workshop. 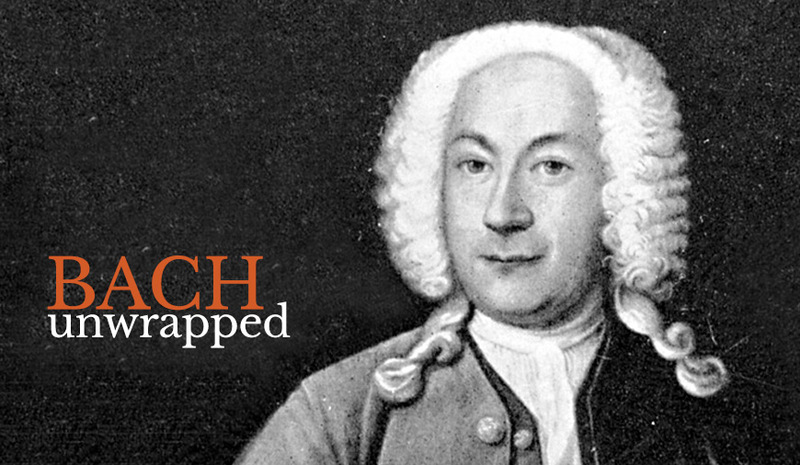 Perform and polish Bach in an open and engaging learning environment. What is your musical dream? Louise King provides some insight into focusing on your goals and achieving your dreams. Louise shares ten awesome tips to those considering becoming a professional musician. 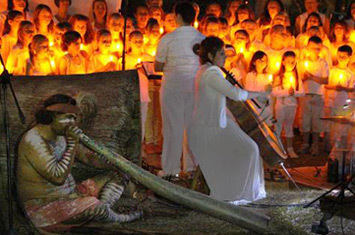 If you love music, live on the Sunshine Coast or live in an area being visited by Cello Dreaming and fancy volunteering your time and skills to help at an event like the ones you see here, there are many things you can do that go along way to help bring quality performances and events to the community. Get in touch.